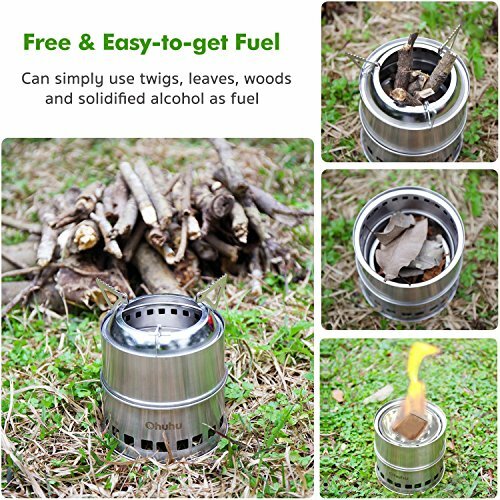 Ohuhu Camping Stove Stainless Steel Backpacking Stove Potable Wood Burning Stoves for Picnic BBQ Camp Hiking. 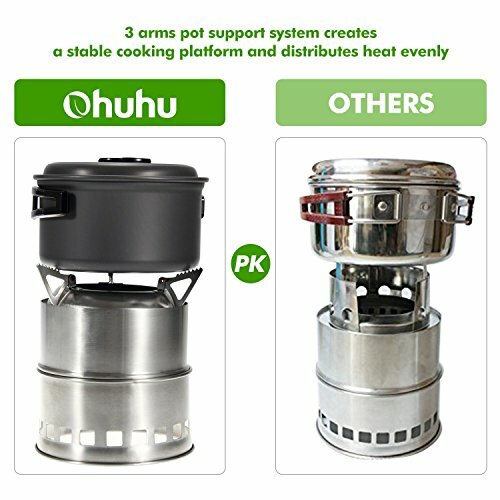 Ohuhu® Camping Stove/Backpacking Stove is ideal for outdoors, chasing, hiking, excursion and other open air cooking exercises. 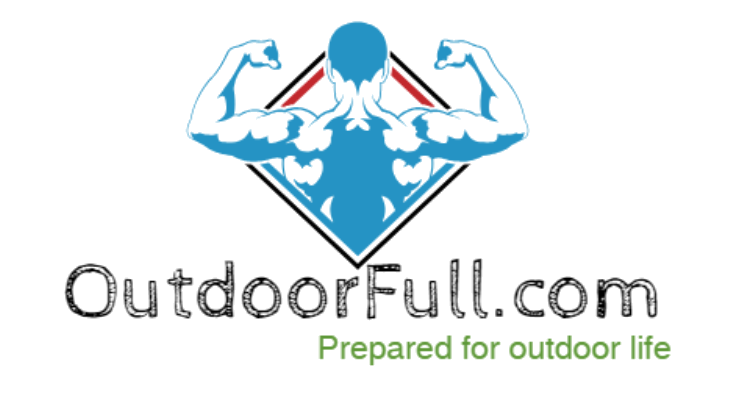 *Stainless Steel material makes one of the lightest and most versatile outdoors stoves available. The included conveying case additionally adds to the conveyability as it can just be hurled in a sack without stress. 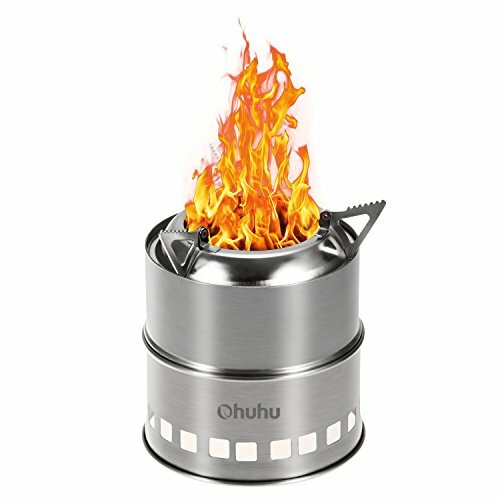 *This Ohuhu® Camping Stove can utilize either kindling or strong liquor to cooking. 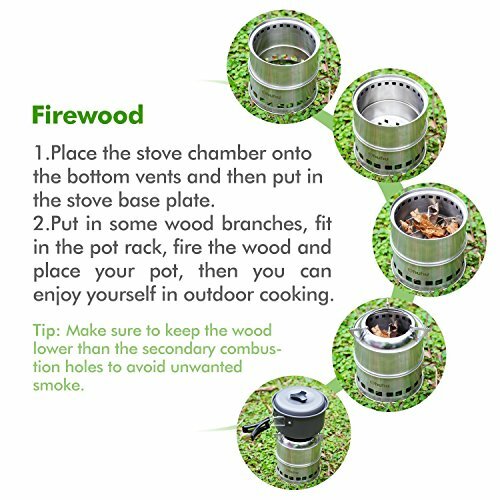 *Pot Stability – 3 arms pot emotionally supportive network makes a steady cooking stage and appropriates warm equitably. *Environmentally Friendly: No fuel canisters, no substance emanations.